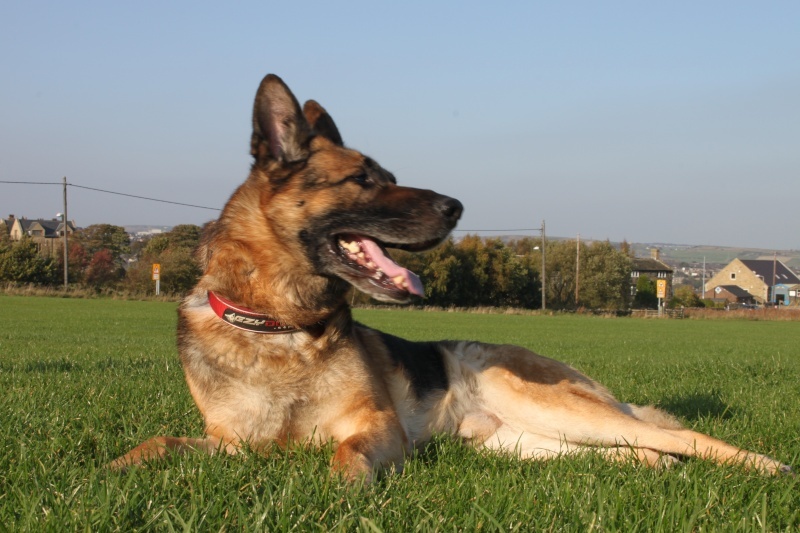 Max is a beautiful GSD about 7/8 years old who is looking for his forever home. 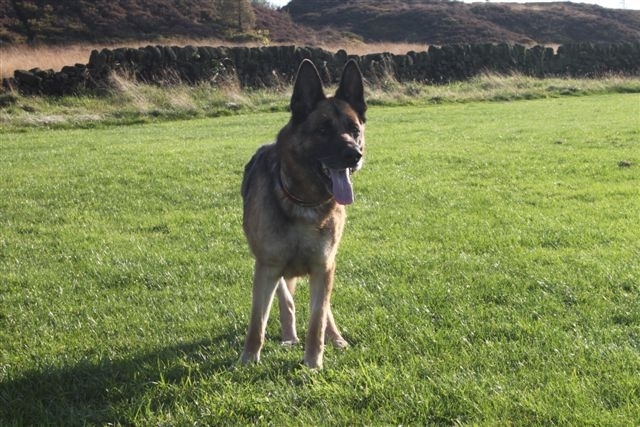 Max is in foster in the Yorkshire area. He MAY be coming to John in Chertsey Surrey. If you are interested in him please contact John by phone on 01932 571268 in the first instance. This dog is great with dogs, cats and people! He is a gentleman. 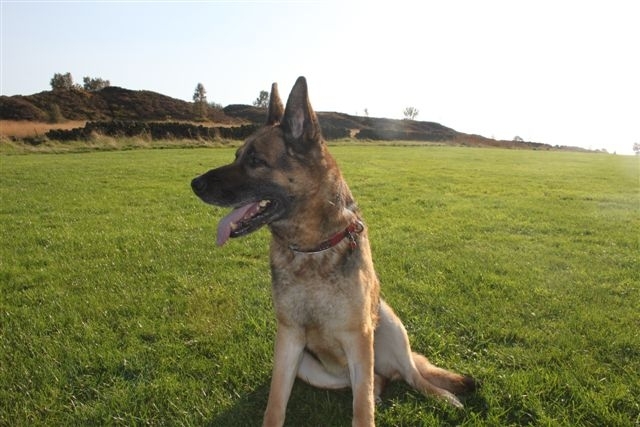 Max is neutered, vaxd, wormed and deflead .... he is at present in a foster home who think he is a fantastic specimen of the breed. Please get in touch with John: 01932 571268 if you think Max could be the dog for you or if you need any more information on him. 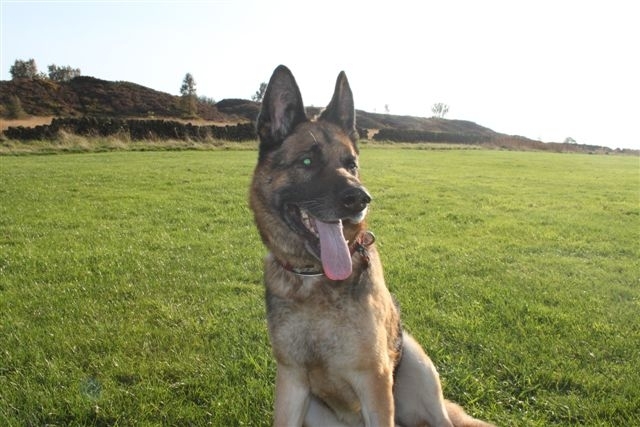 Max is being rehomed through Homeless Hounds.